Our Dam will be GCh. RedShadow’s Tuff Act To Follow RA CD. “Hadley” is the daughter of “Quivari”, RedShadow’s Dramatic Entrance RA, CD and “Riley”, GCh. Roaneden’s Moral High Road RA. Hadley is a bright, spirited girl with high intelligence and tremendous focus. Her markings are very flashy, her movement is graceful and balanced within a solid structure. To view Hadley’s pedigree, click here. Our Sire will be announced after the breeding has occurred.. 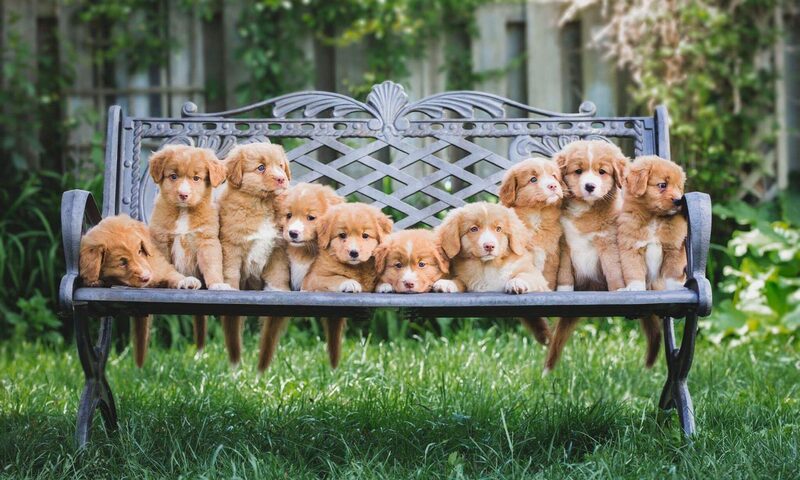 If you are interested in applying for a puppy from our September, 2019 litter, please contact us here. We anticipate that we will be having 2-3 litters in 2020. Our Sires will be announced after each breeding has occurred.. If you are interested in applying for a puppy from any of our 2020 litters, please contact us here. All RedShadow puppies are raised in a family setting. They will have exposure to other dogs, cats, birds and children. We also provide an accelerated stimulation program where puppies are exposed to a wide variety of sights, smells, tastes and textures in order to develop tolerance, courage and a healthy curiosity of the world. RedShadow puppies are available to their furever homes at 10 weeks of age.